At ISAAC ALAN Transportation, we provide professional chauffeured transportation for a wide range of services. We have available a large fleet of vehicles to meet many varied transportation needs. 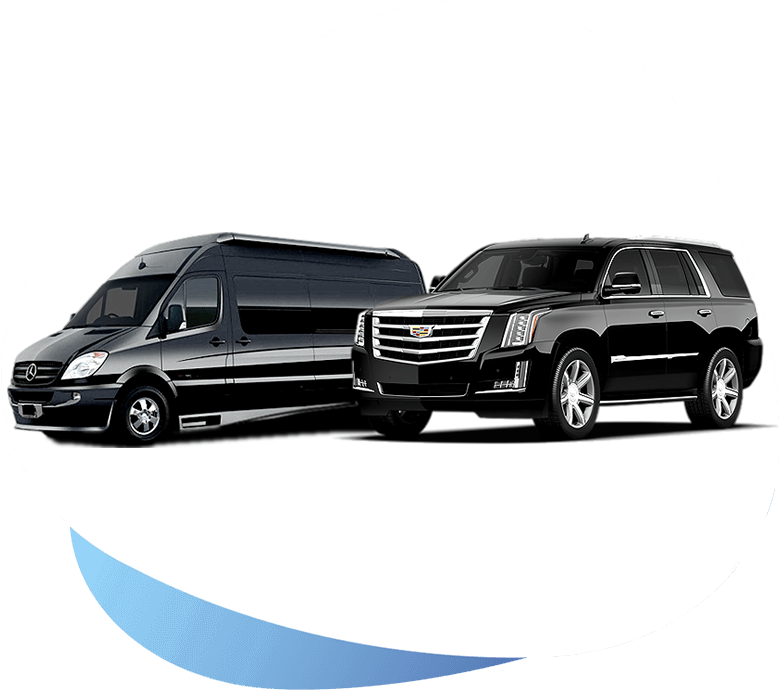 Some of our valued clients who initially request a Chicago limo for airport transportation service, opt for one of our more sophisticated black sedans or SUVs. They are the latest-model, fully-loaded vehicles that are ideal for executive transportation for one passenger or a group. Some of our other customers prefer the spaciousness and prestige of a luxury SUV limousine or one of our smaller Chicago limo models. We also have the capability of accommodating larger groups in a executive coach bus or a executive Sprinter van. Regardless of the vehicle that is most well-suited for your upcoming executive transportation, be assured our professional chauffeur will arrive punctually in an immaculately clean vehicle that will impress you with many luxury features. All of our vehicles, both small and large, are designed to pamper you while also instilling a sense of tranquility on the road.